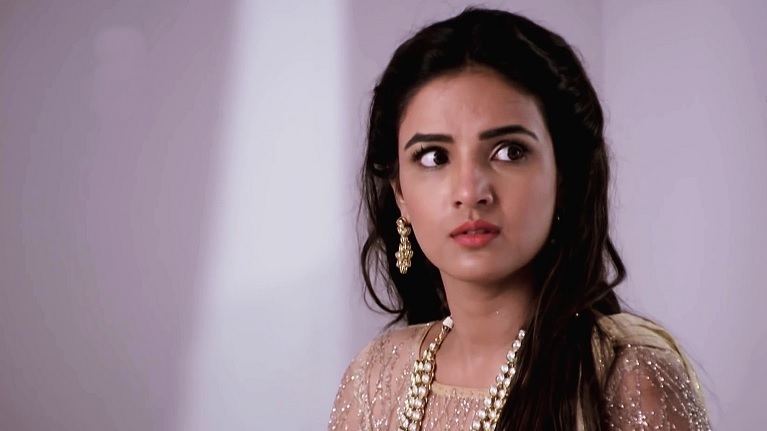 Twinkle is declared mentally unstable on Tashan-E-Ishq! Rocky is crossing all limits when it comes to conspiracy. Tashan-E-Ishq has been keeping the audience engrossed with its quality drama. 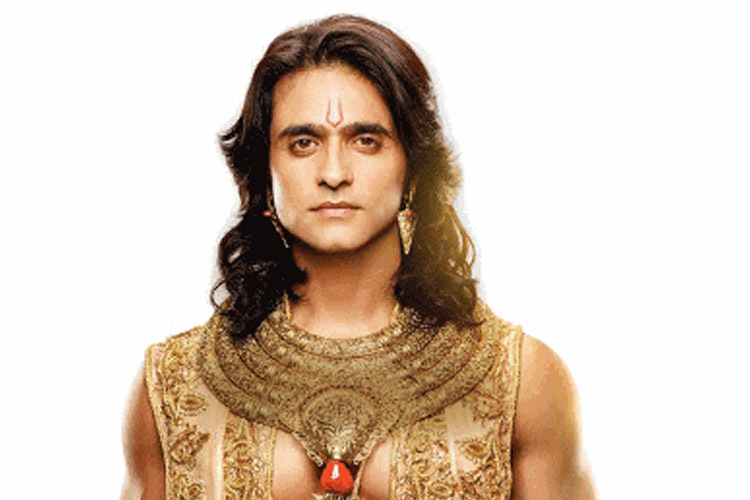 Recently, a lot of new revelations and shockers have pumped up the energy of the show. In the upcoming episodes of Tashan-E-Ishq, Rocky will manage to convince everyone that twinkle is mentally unstable. He tells everyone that Twinkle has gone crazy. He will try and convince everyone to send her to a psychiatrist and even a rehab if necessary. Twinkle is destroyed after hearing this and bursts out in tears. Meanwhile, Yuvi will reach the spot and hear about the drama. He will get extremely agitated and will side with Twinkle. He will then tell rocky that if he doesn’t go away from their lives, something bad might happen! Too much drama, isn’t it?